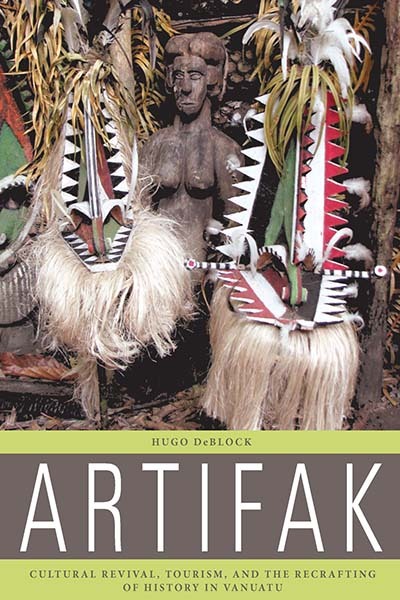 Artifak investigates the meaning and value of (art) objects as commodities in Vanuatu, in differing states of transit and transition: in the local place, on the market, and in the museum. 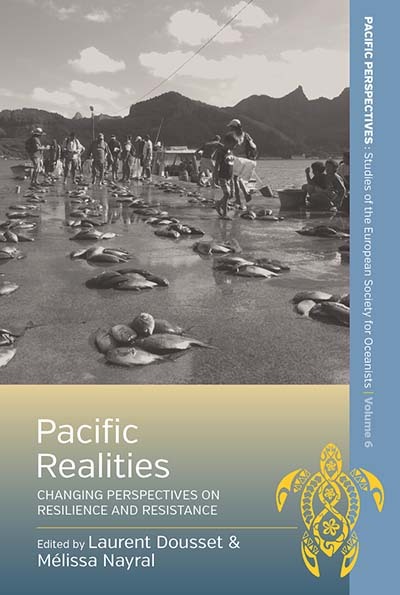 It provides an ethnographic account of commoditization in the context of revitalization of culture and the arts in Vanuatu. 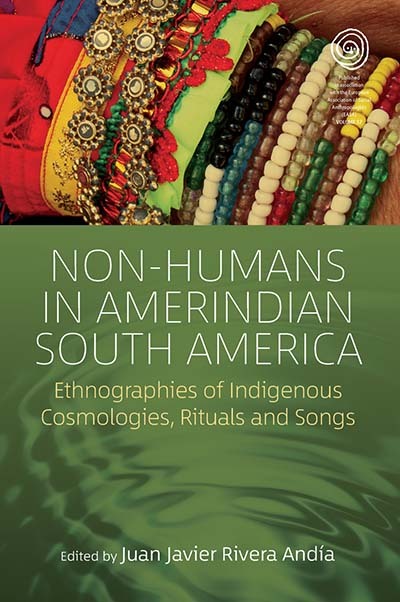 Drawing on fieldwork from diverse Amerindian societies whose lives and worlds are undergoing processes of transformation, adaptation, and deterioration, this volume offers new insights into the indigenous constitutions of humanity, personhood, and environment characteristic of the South American highlands and lowlands. 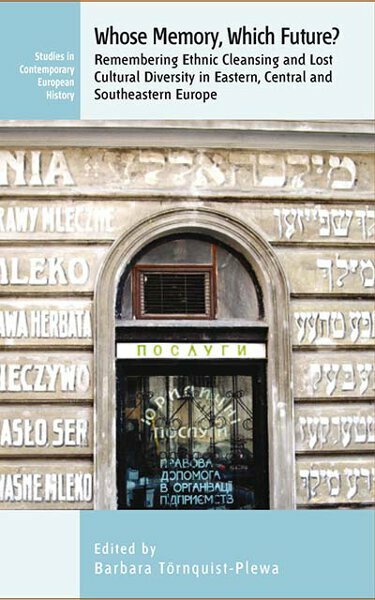 In the context of dramatic changes and processes of “glocalization” across the Pacific region, and avoiding conventional “local-global” dichotomies, this volume explores the new and multifaceted forms of resistance and resilience through which communities attempt to regain their original social, political, and economic status and structure after disruption or displacement. 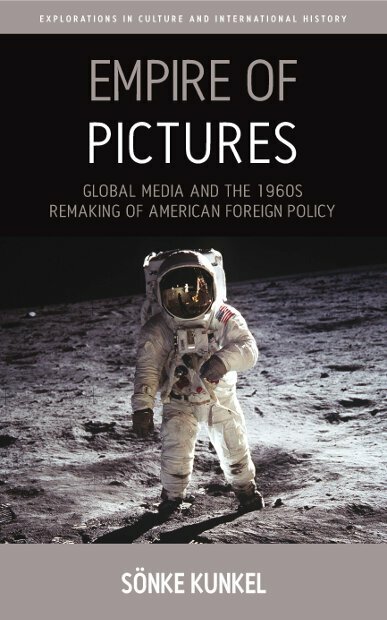 Sofia Coppola: The Politics of Visual Pleasure interprets Coppola’s oeuvre to date from a resolutely feminist and philosophical perspective. 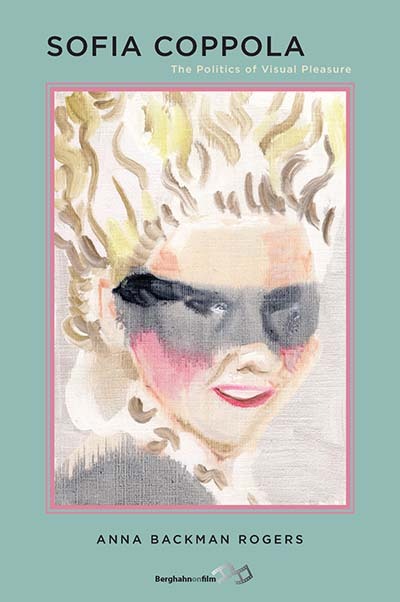 Using the work of a range of feminist theorists, Backman Rogers situates Coppola’s work as a critique of postfeminist lifestyles that offer the viewer a feminist and feminine philosophy through beguilement, mood and surface. 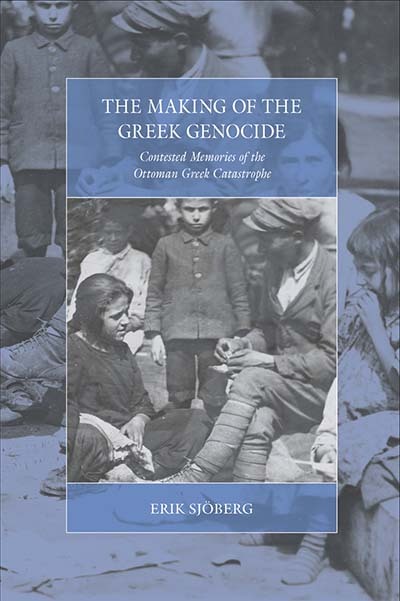 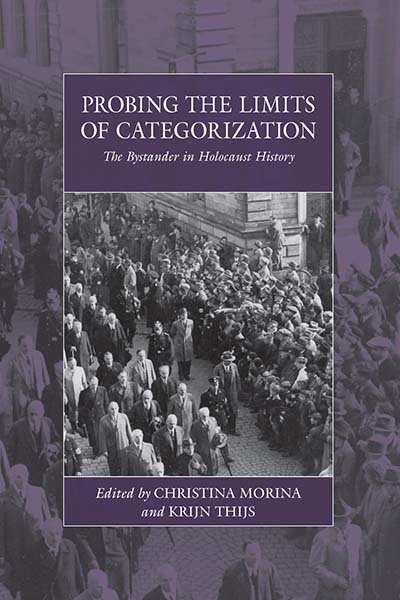 Combining historiographical, conceptual, and empirical perspectives on the bystander, the case studies in this book provide powerful insights into the complex social processes that accompany state-sponsored genocidal violence. 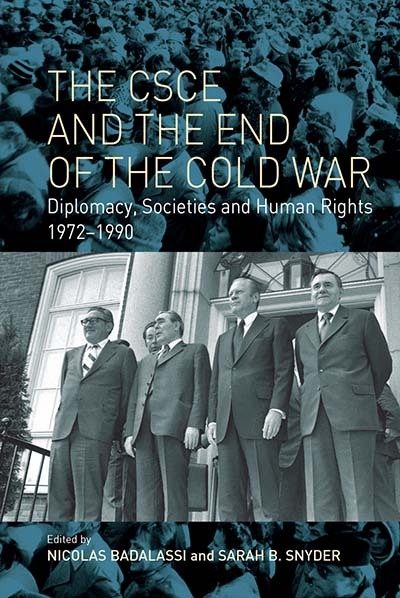 Bringing together new and innovative research on the CSCE, this volume explores questions key to understanding the Cold War: What role did diplomats play in shaping the 1975 Helsinki Final Act? 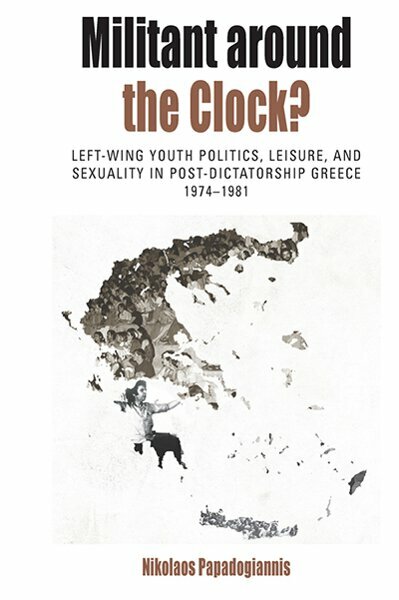 How did that agreement and the CSCE more broadly shape societies in Europe and North America? 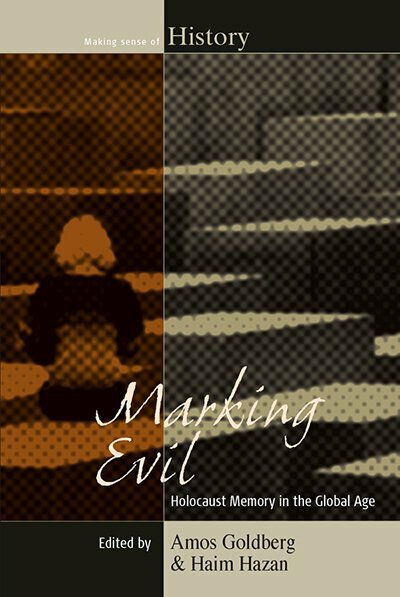 And how did the CSCE and activists inspired by the Helsinki Final Act influence the end of the Cold War? 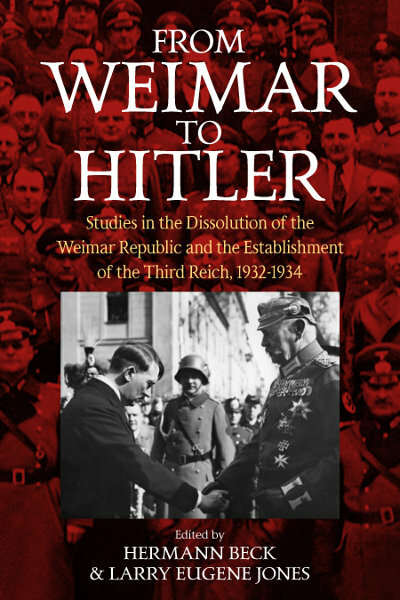 From Weimar to Hitler examines the crisis of Weimar democracy, the establishment of the Nazi dictatorship, and the Nazi consolidation of power, drawing from multiple perspectives to discover whether the transition from Weimar to Hitler was historically predetermined or the product of human miscalculation and intent. 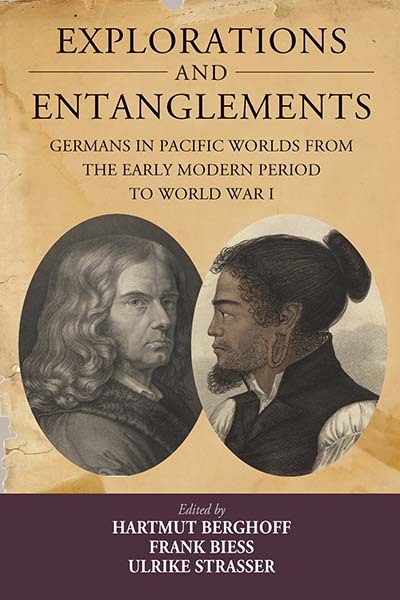 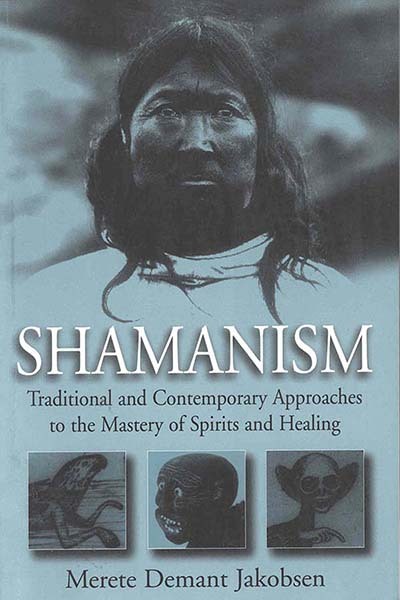 The studies gathered here offer fascinating research into German missionary, commercial, scientific, and imperial activity against the backdrop of the Pacific’s overlapping cultural circuits and complex oceanic transits. 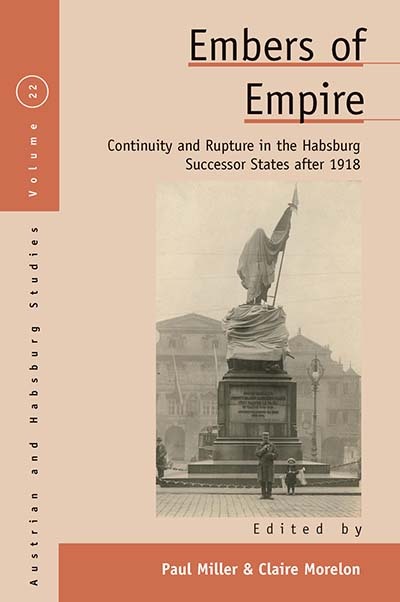 The end of World War I and the collapse of the Habsburg Monarchy radically reshaped the political structures and national identity of East-Central Europe. 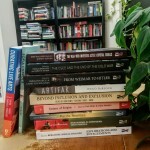 Embers of Empire focuses on this complex and disruptive transition and sheds new light on the efficacity of imperial institutions, as well as the sources for instability in the newly formed nations. 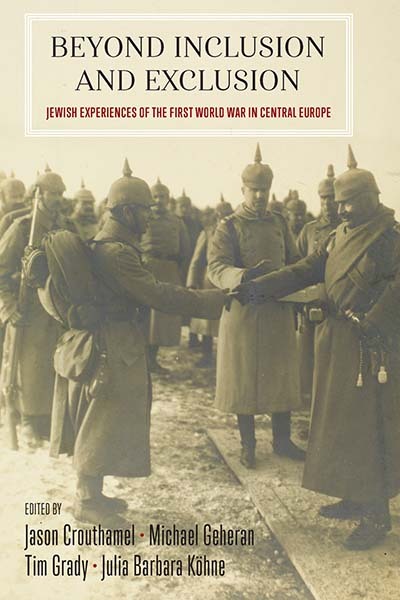 Beyond Inclusion and Exclusion recaptures the multifariousness of Central European Jewish life through the experiences of both soldiers and civilians during World War I. 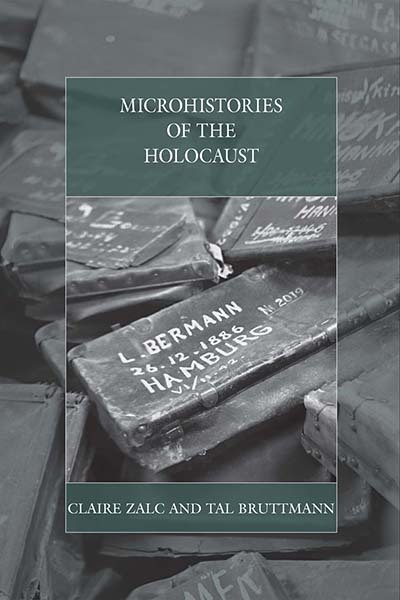 This collection explores rare sources and employs novel interdisciplinary methods to illuminate four interconnected themes: minorities and the meaning of military service, Jewish-Gentile relations, the cultural legacy of the war, and memory politics. 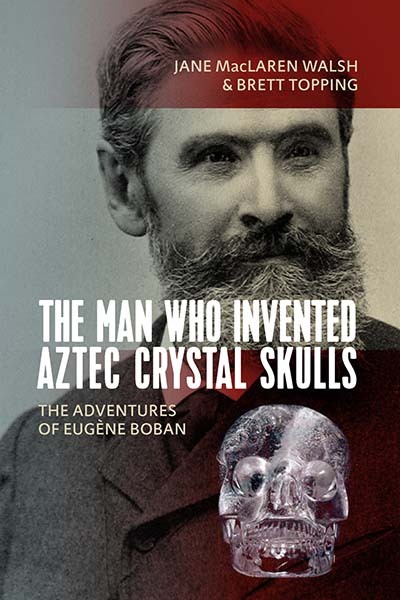 Detailed are the travels, self-education, and archaeological explorations of Eugène Boban, an expert in the field of pre-Columbian studies and explores the circumstances that allowed him to sell fakes to museums that would remain undetected for over a century. 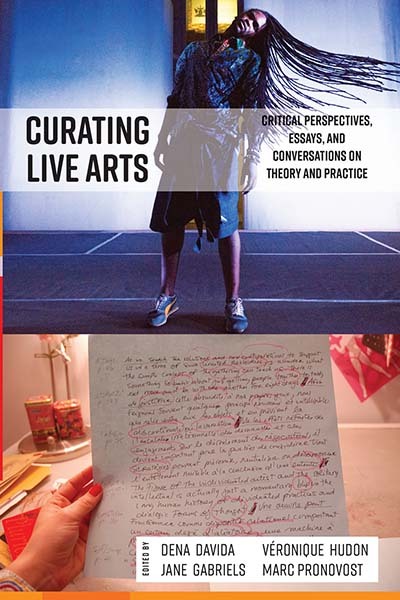 Curating Live Arts brings together bold and innovative essays from an international group of theorist-practitioners to pose vital questions, propose future visions, and survey the landscape of this rapidly evolving discipline. 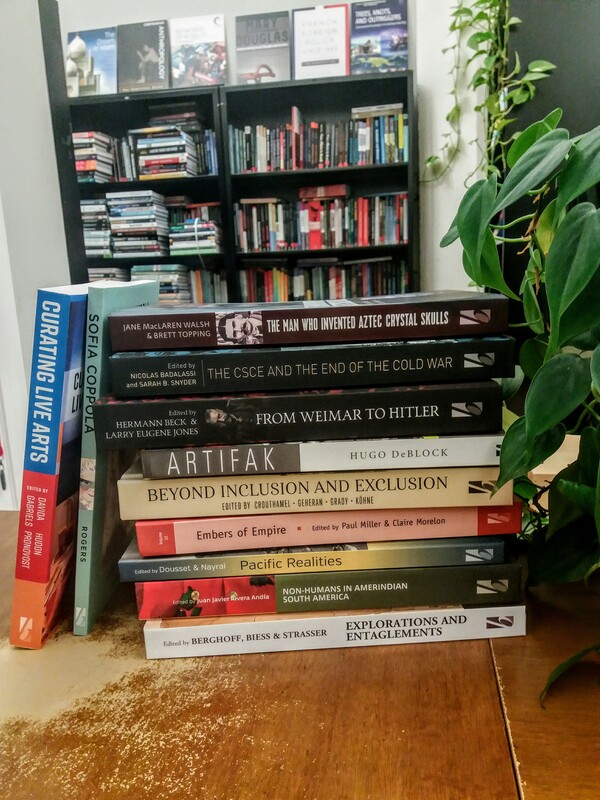 Reflecting the field’s characteristic eclecticism, the writings assembled here offer practical and insightful investigations into the curation of theatre, dance, sound art, music, and other performance forms—not only in museums, but in community, site-specific, and time-based contexts, placing it at the forefront of contemporary dialogue and discourse. 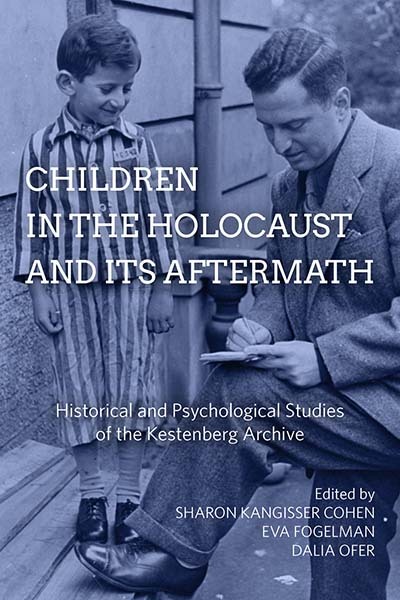 « Berghahn will be Attending AAA 2018 Conference !